It’s not just citizens of seven Muslim-majority countries who are facing a U.S.-enforced travel ban. Under new rules, American citizens too could soon be banned from travelling by having their passports revoked for unpaid taxes, warns the boss of one of the world’s largest independent financial advisory organizations. 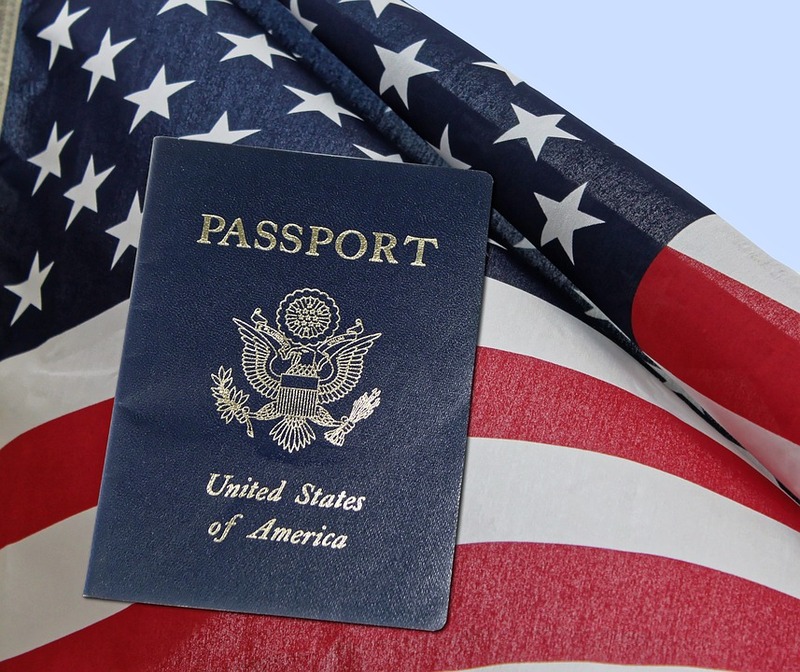 Nigel Green, founder and CEO of deVere Group, is speaking out as the America’s Internal Revenue Service (IRS) publishes details on its website of new powers to revoke U.S. passports for taxes that remain unpaid. He comments: “As President Trump hits out at the judge who has blocked his travel ban for citizens of seven Muslim majority countries, there are more travel complications from U.S. authorities being introduced – ones that could prevent U.S. citizens from travelling internationally. He goes on to say: “This latest move would likely affect Americans living abroad most acutely for two reasons. “First, because they would typically use their passports more often – not only for travel but for administrative matters, such as rental contracts, in their countries of residence. “And second, since the worldwide rollout of the highly controversial Foreign Account Tax Compliance Act, or FATCA, in 2014, tax returns have become more complex, onerous and burdensome for U.S. expats due to additional reporting requirements. Mr Green concludes: “For U.S. citizens who are resident overseas, the IRS’ latest weapon to collect taxes, means it is more important than ever to stay on top of your taxes and file on time and correctly. Earlier this week, the deVere CEO launched the Washington-based Campaign to Repeal FATCA, and with co-leader, Jim Jatras, a leading authority on FATCA, is assembling a team of experienced DC professionals to push the repeal effort over the top. Full details here.